Heyday - Built by Flywheel Co. 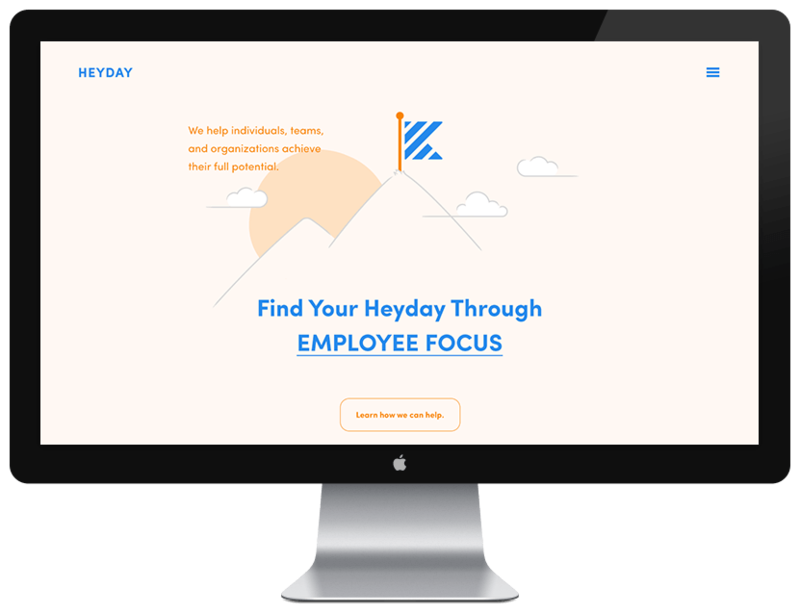 Heyday helps individuals, teams, and organizations reach their fullest potential. 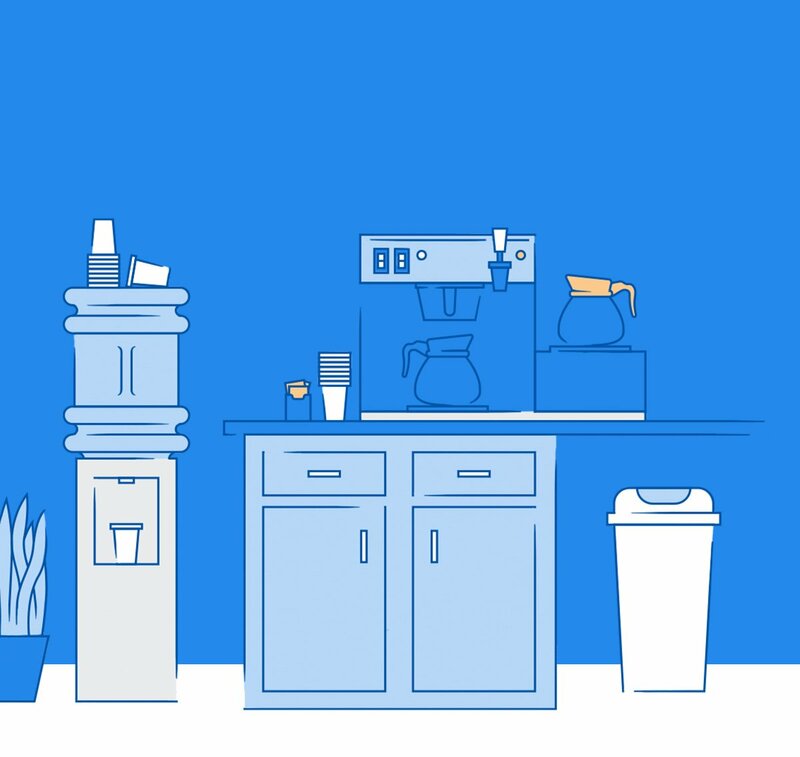 They believe that work is best when individuals feel trusted, valued, and connected. We built a brand that communicates these same attributes. 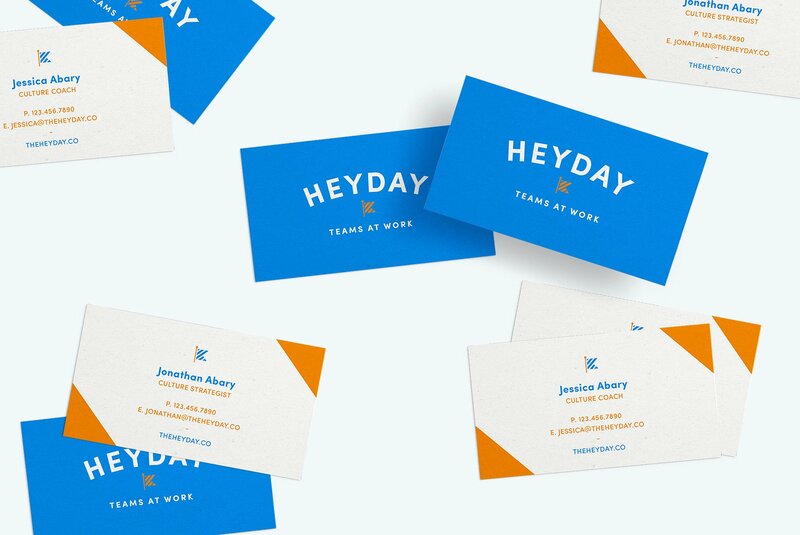 The final result is a friendly and people forward brand that highlights Heyday's pride in understanding the human elements involved in work. 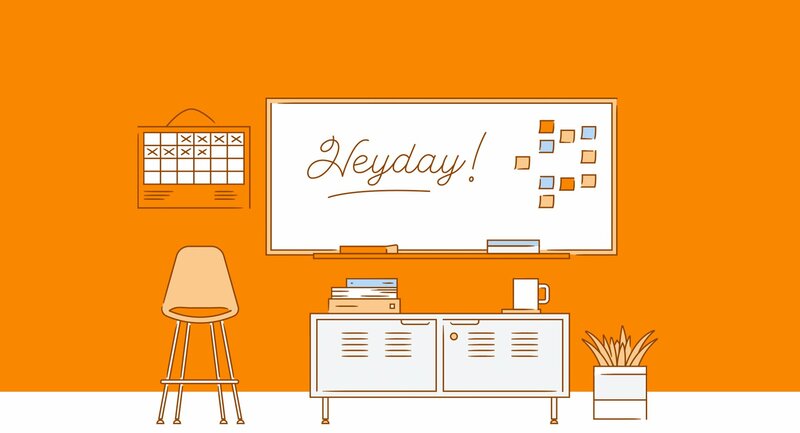 Heyday was created with a mission to help organizations thrive. They believe there is no reason to settle for a sub-optimal workplace experience and that the way to achieve excellence is through understanding yourself and the people you work with. 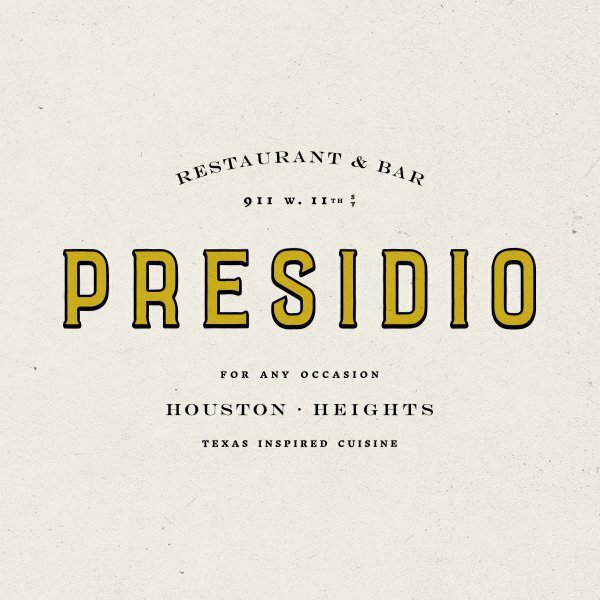 We needed to create a brand that was as enthusiastic as their team is about people and progress. From naming to illustrations, we brought the brand to life through energetic colors, an iconic logo, and lively illustrations. When it came to communicating the Heyday Brand through a visual language, we realized early on that playful and energetic illustrations would be more effective than a photographic representation. 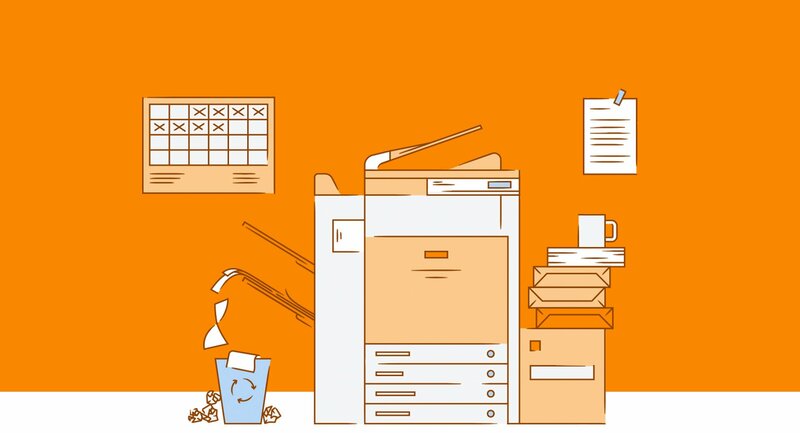 We leaned into this and created a series of larger and more detailed illustrations for general use, accompanied by a series of iconographic illustrations that were much simpler and smaller in scale. Both of these illustration styles work together to breathe life into Heyday! 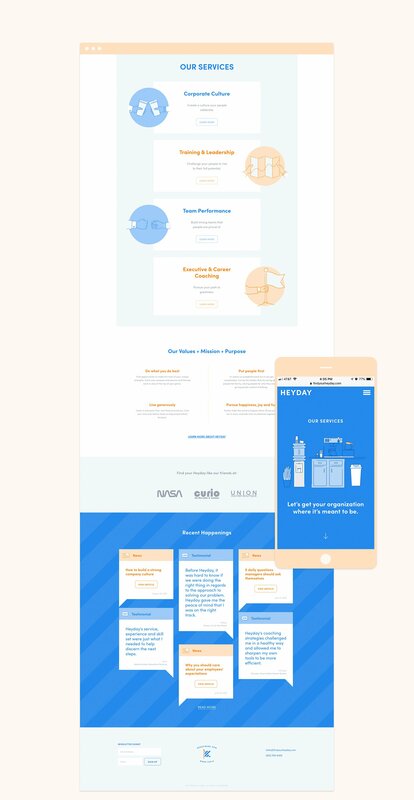 When it came to the design and development of the Heyday website, we delivered a friendly and easily digestible website that put the content on center stage without overwhelming the user. 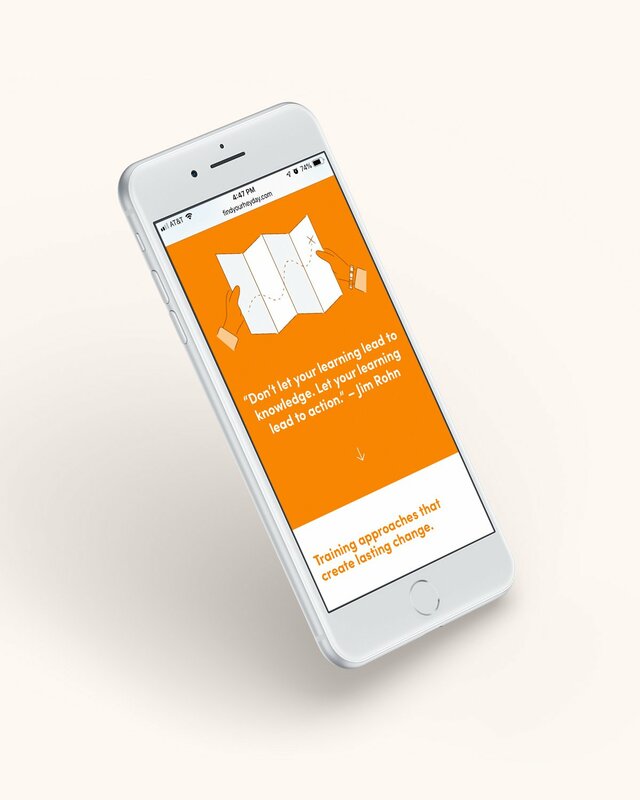 Through the illustrations and typographic hierarchy, we created a fun and beautiful site that is easy to use and works on any device. 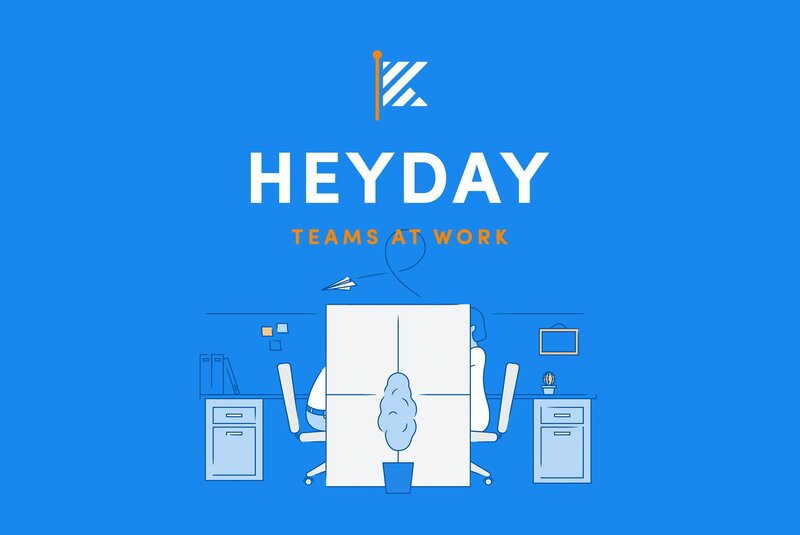 Because Heyday is also a thought leader in their industry, we created a blog format that is easy to edit and allows them to create content for their current and future clients to consume. 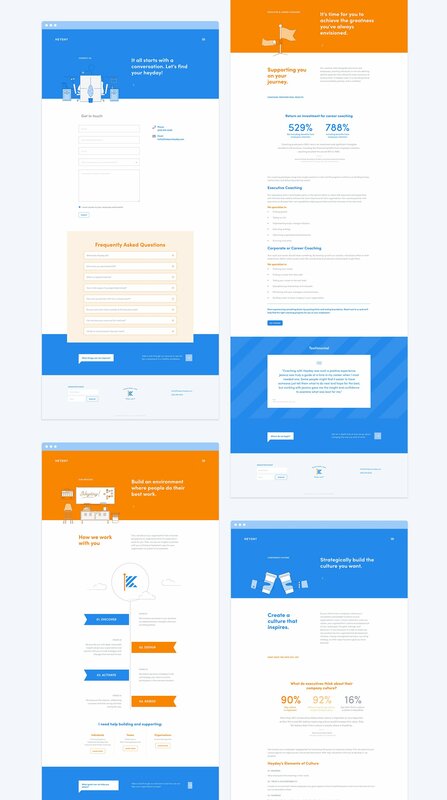 We have blog articles and more work to show you. Keep moving! We work with businesses to perfect their messaging, design and online presence. Contact us today to get the conversation started!